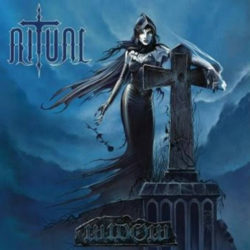 Ritual’s debut album was originally released in 1983. They blend an unusual mix of ’70s heavy rock and ’80s rock sounds from the N.W.O.B.H.M. with a real dream-like effect. If you love old ’70s rock and metal like Deep Purple, Judas Priest and old N.W.O.B.H.M. like Angel Witch, Diamond Head, Quartz, Holocaust etc. the Ritual experience is what you need! This reissue is presented with the original artwork which doesn’t have the band name on the cover.